The Queenstown Gymnastics Club is the Wakatipu's only community focused fully equipped gym & includes a sprung floor and all the apparatus required for men's and women's artistic gymnastics (MAG & WAG). We run a range of recreational and competitive gymnastics programs, suitable for children from the age of 5. Our quality coaching is provided in a friendly atmosphere designed to deliver not only fun but discipline and progression. Our club is an incorporated society registered as a charity, and is affiliated with GymSports New Zealand (GSNZ) under which all our programs are endorsed. We are very fortunate to have experienced, knowledgeable and enthusiastic coaches and coach assistants. We hope you will feel comfortable to approach your child's coach with any concerns or questions you may have throughout the year. Whilst our aim is for the gym to be a fun and friendly environment we do ask that parents and siblings remain outside of the gym during class times. This eliminates any distractions to gymnasts and also prevents injuries. There is a lot of equipment in the gym and we need to ensure your safety. We cannot be responsible for children that are not a part of our classes so please keep them out of harm's way. Gio is originally from Brazil and was a gymnast until she was 19 years old and has trained up to step 9/10. Gio has over 20 years coaching experience in all different levels and has been in the club for the past 9 years. Erin is from USA and has been involved with gymnastics for over 28 years. She was also competing up to high level and has trained up to step 10. She competed in gymnastics for her university; and in addition to coaching, she was also a compulsory level judge. Hi I'm Aimee from the UK. I have been coaching gymnastics for the last 3.5 years in the UK. I absolutely love working with children & have been doing so for 4 years. My favourite thing about coaching is knowing that I'm making a difference to a childs life & there is nothing better than seeing their happiness when they achieve a new skill, or realise they can do things they thought they couldn't. I graduated in PE from the Federal University of Paraná in 2003. I worked as a physical education teacher for 13 years in public schools. Artistic Gymnastics has been in my life since I was 9 years old when I became an athlete and years later a coach. 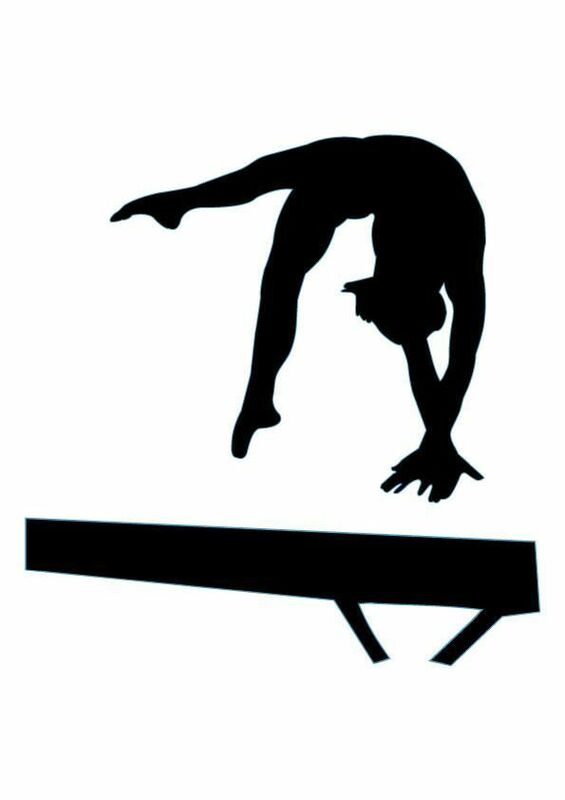 I love watching, practicing and teaching artistic gymnastics.